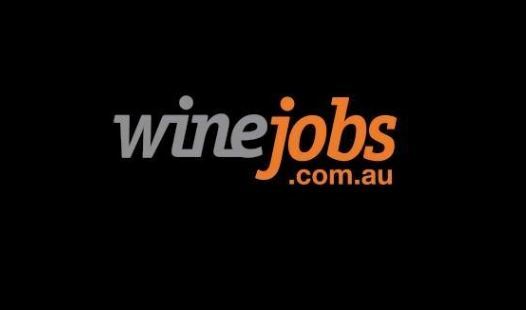 Located in the picturesque Clare Valley of South Australia. Kirrihill is a progressive and innovative wine business dedicated to producing exceptional quality wines. Our story began as vineyard developers and owners of vineyard holdings throughout the Clare region and into other premium cool climate regions such as the Adelaide Hills. In 1999 our determination to realise our vision of Kirrihill Wines was completed with the building of a state of the art winery to complement our now mature vineyard resources in the Clare Valley and Adelaide Hills. The drive for quality continues today, with the Kirrihill team dedicated to not only producing stunning hand-crafted wines that over deliver, but also to raising the bar with every vintage. This resolve has seen Kirrihill honoured with more than 500 awards, both domestically and internationally, since its first vintage in 2000.